I saw this A-Z Book Challenge floating around the internet, so I thought I would give it a go! In case you didn't know, I am a huge book buff! I love books and read so so much! I even have a very underused Book section here on my blog and here on my Youtube. Probably Robert Jordan as part of the Wheel of Time Series or Arthur Canon Doyle. This is a hard one! Stephanie Meyer's New Moon probably wins in relative terms- from the first to the second this was a good step up! The Siege of Mecca: The Forgotten Uprising in Islam's Holiest Shrine by Yaroslav Trofimov. Whatever's going, usually fruit juice! Both! Whatever is cheaper on Amazon really! Kindle on my commute always though, and I collect beautiful physical of copies as well. I'm totally a sucker for pretty much all book men! However my current crush is Damon from Vampire Diaries. John Dies At The End by David Wong- I normally don't like funny books but this was great. Finishing Les Mis- pretty much my ultimate book achievement! The Wheel of Time Series- after 14 books believe me I was committed to Rand and co! The Sherlock Holmes series- always! Anywhere, everywhere but my favourite is in bed. I'm not a big quote person, so don't really remember quotes. Recently Dead Romantic by Ruth Saberton- so bad. A Song of Ice and Fire- primed and waiting! Alice in Wonderland, Portrait of Dorian Gray, The Jungle Book. Like I said, Damon from Vampire Diaries. But also a big fan of the Alex Rider series- once my brother and I went to a book signing and we were literally the oldest people there. Er... so many trashy books out there! A beautiful set of F Scott Fitzgerald hardbooks. Pretty much any book I am currently reading, believe me! 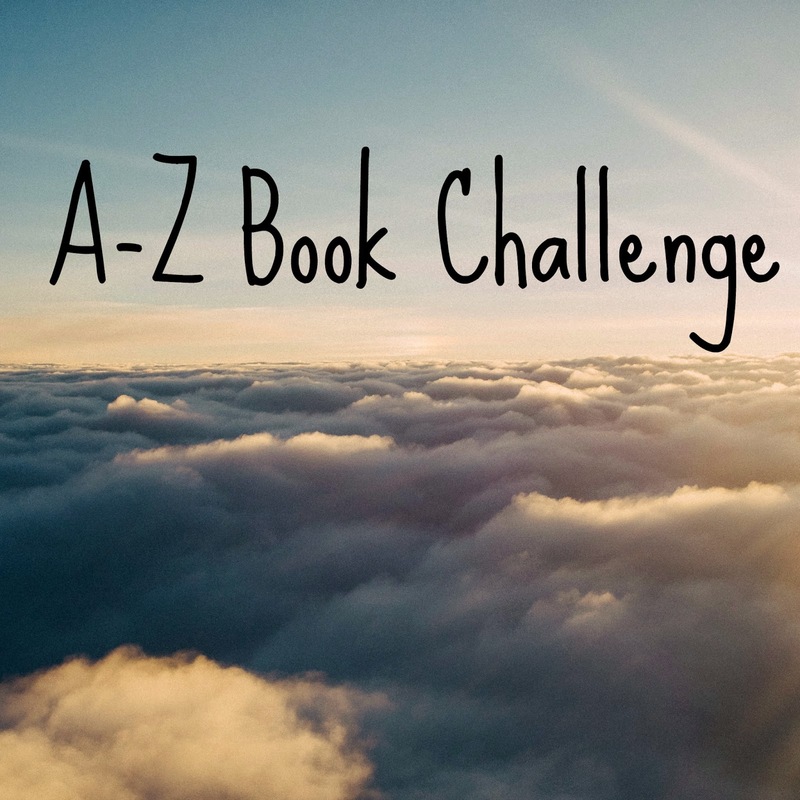 Are you going to do the A-Z book challenge? Leave me a link down below!